Gay beginnings of the end of the world. Narrator: Little by little, I became jealous. Only now do I see how that stopped me from reasoning clearly. I ought to have understood that all this was only the consequence of the end of the world. 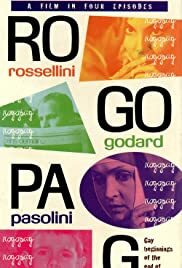 Ro.Go.Pa.G is an anthology consisting of four shorts by four of the greatest auteurs in the '60s: Rossellini (whose fame as a master director had already been recognized for at least ten years in the whole world), Godard (one of the fathers of the Nouvelle Vague and clear inspiration for the project as a whole, Pasolini and Gregoretti (at the time two "young" authors in search for glory). 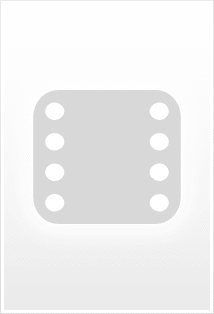 As the four segments were developed individually, I think that the best way to comment them would be to do so separately.